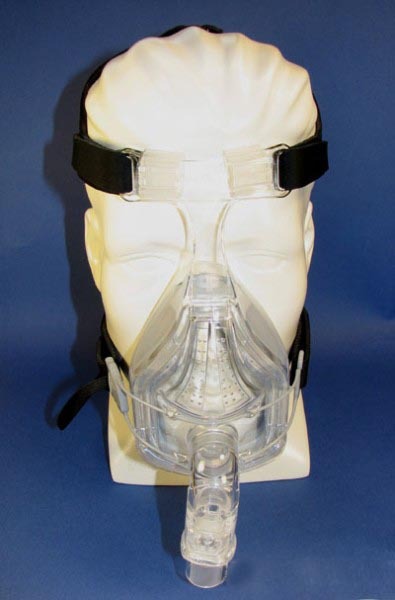 The Extra Large Forma Full Face CPAP Mask forms a superior seal and provides even more comfort with a greater range of movement through the active contouring of its FlexiFoam Cushion. 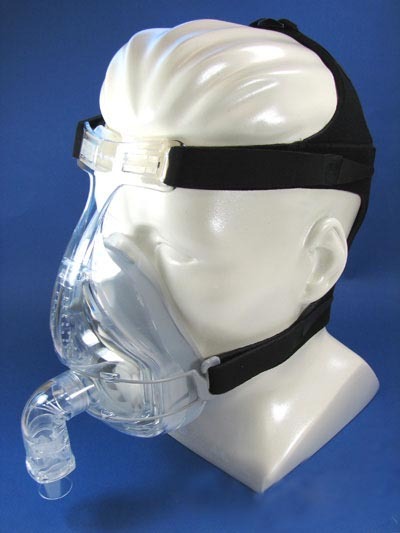 The T-Piece adds stability to the stylized Mask Base, and works in harmony with the highly contoured Silicone Seal and Under-Chin Design to enhance sleep performance. This mask is also available in several other sizes. I think the biggest frustration with purchasing anything - is that you don't feel like anyone cares anymore - you're switched from person to person if you have an issue & usually they make it your own fault or create such a mess you just quit messing with it. We had an issue with a piece - that was our own fault - I sent an email to BestCpapPrice.Com just to see if there was anything I could do. When I didn't hear back, I just piled them in with the other companies. But then I realized they had shipped the part we should have ordered to begin with - the second I had sent my email. I mean, anymore I'd rather pay a little more for the peace of mind to have good or even mediocre customer service. Not only was this a great deal as far as price - the customer service was seriously refreshing. I will tell everyone AND we will never buy from anywhere else.